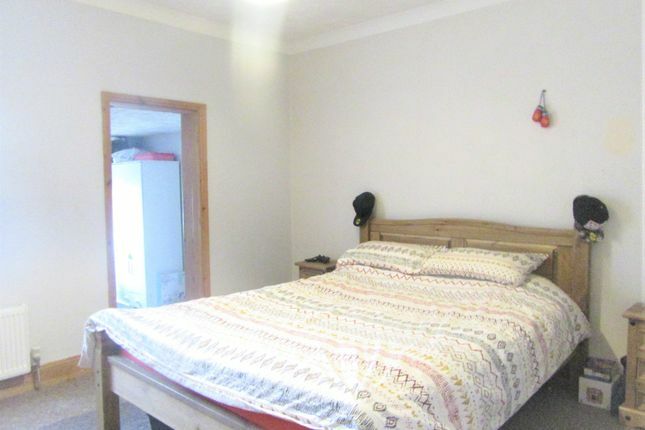 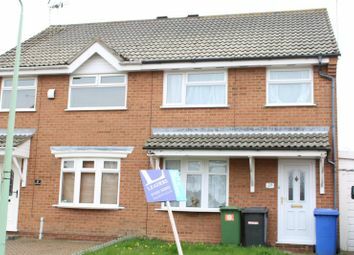 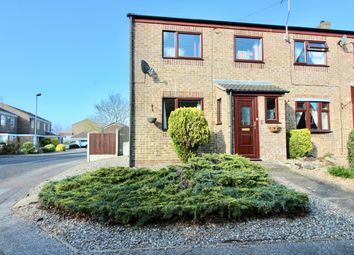 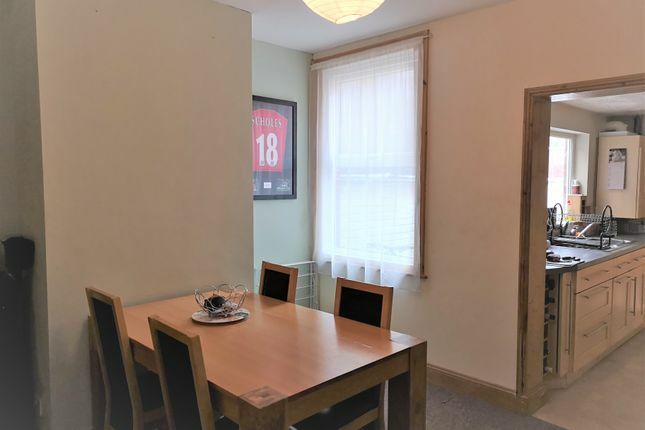 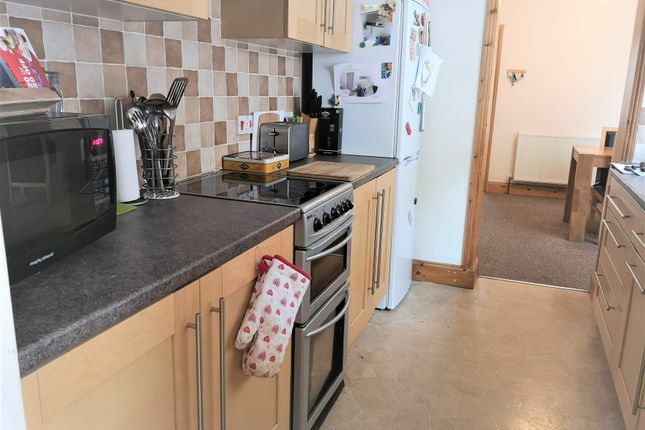 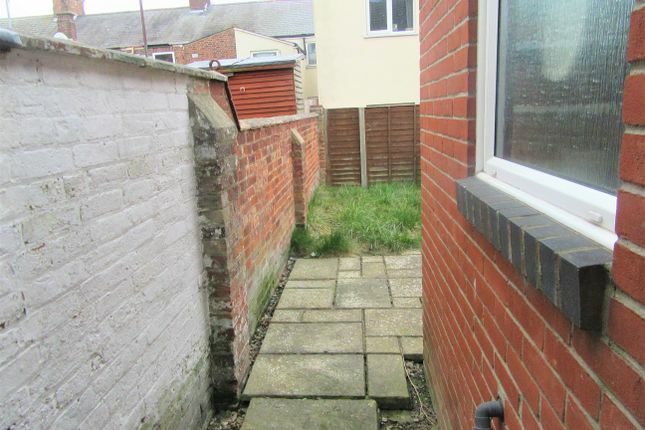 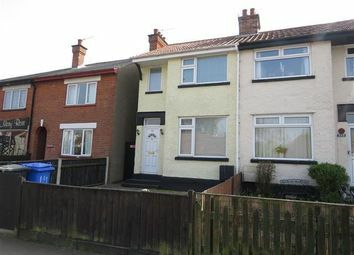 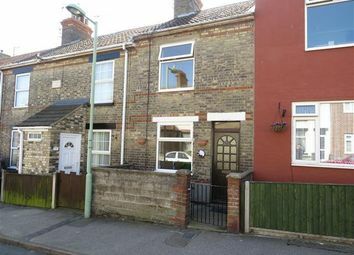 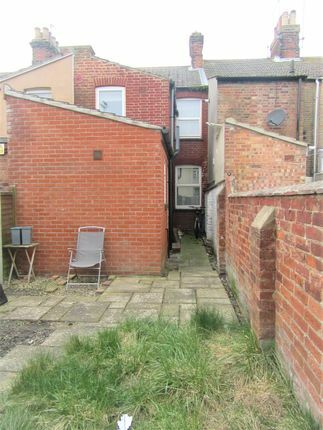 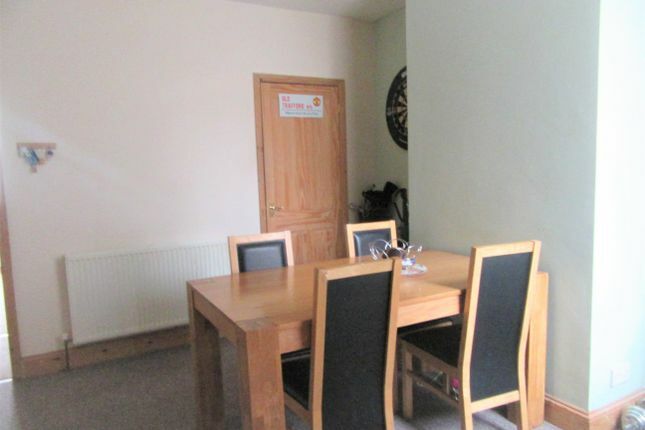 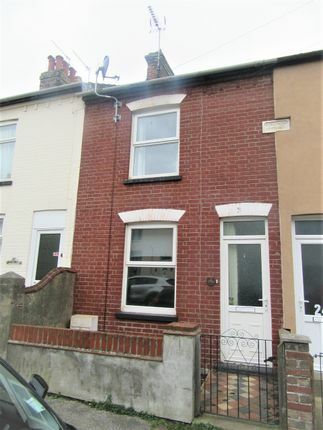 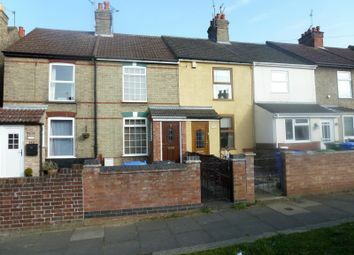 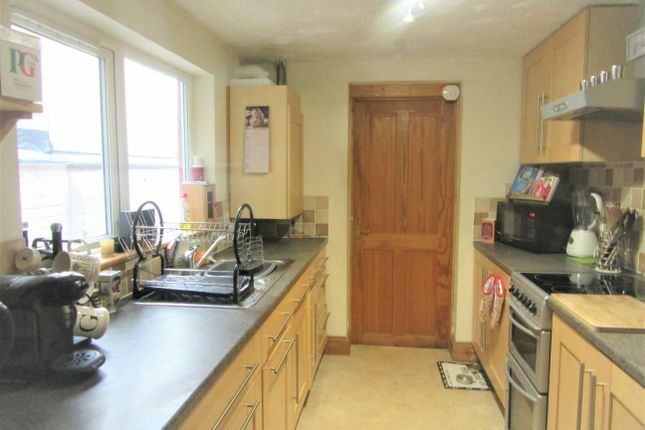 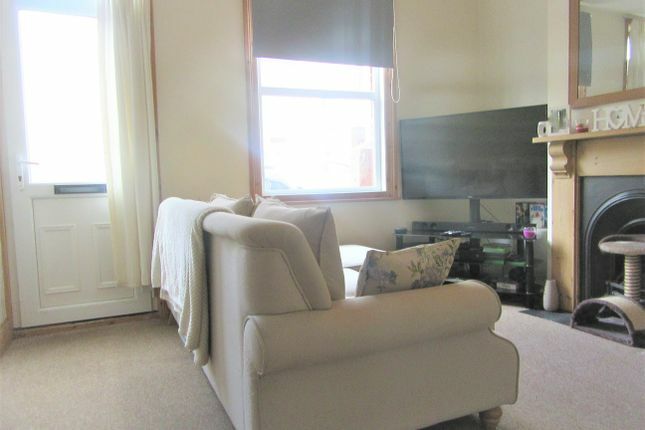 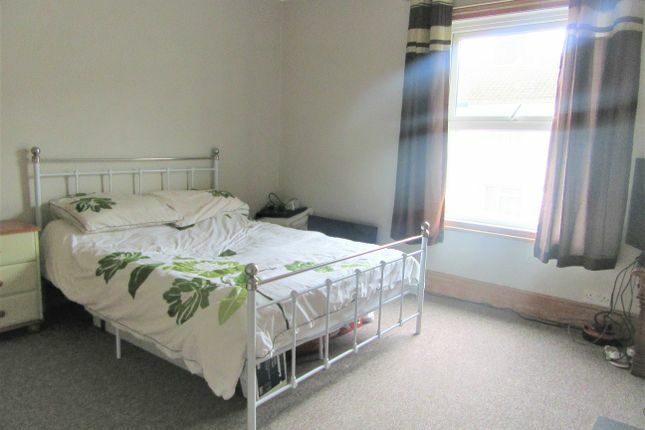 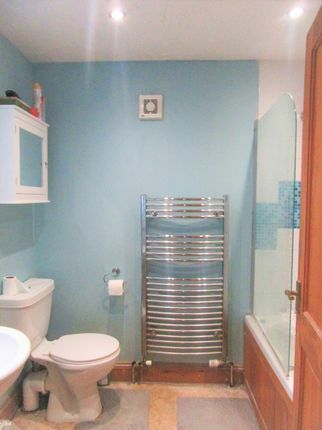 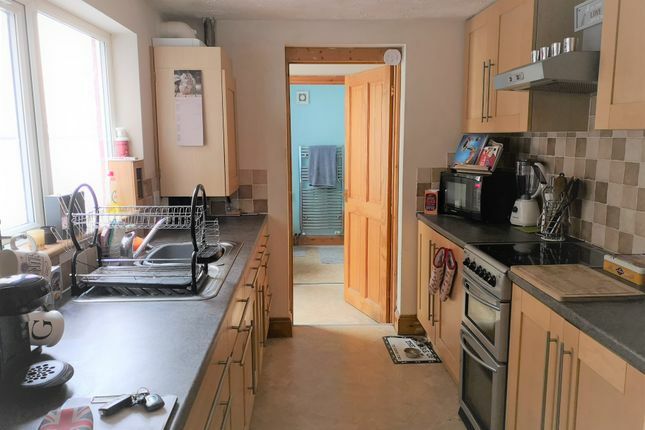 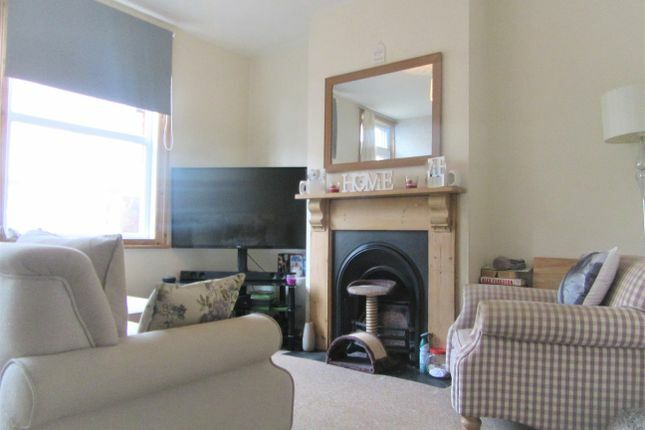 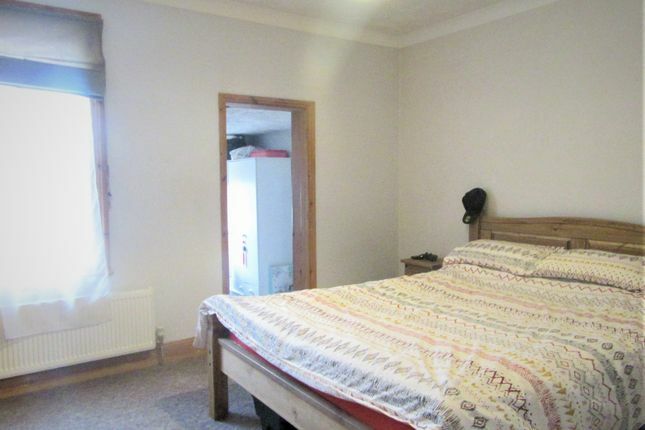 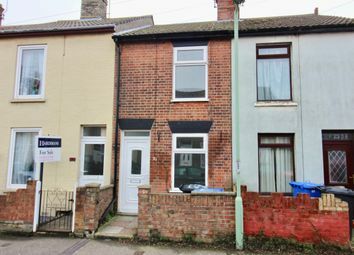 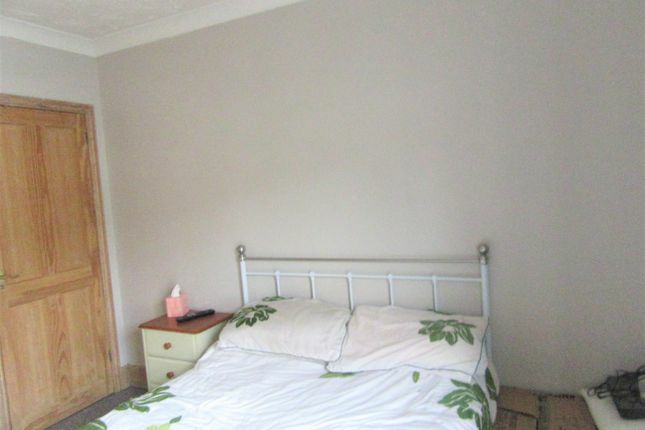 Ideal Family Accommodation, The Property Is Located Close To Schools, Town Centre, The Bus & Train Stations & The Beach. 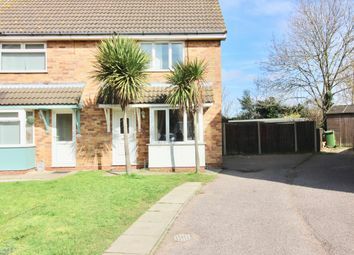 Residents Parking Is Also Available Outside The Property On Payment Of A Small Annual Fee To The Local Authority. 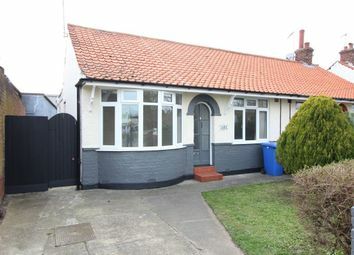 Property descriptions and related information displayed on this page are marketing materials provided by Tarrants Property Services Ltd. Zoopla does not warrant or accept any responsibility for the accuracy or completeness of the property descriptions or related information provided here and they do not constitute property particulars. 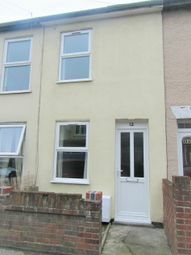 Please contact Tarrants Property Services Ltd for full details and further information.